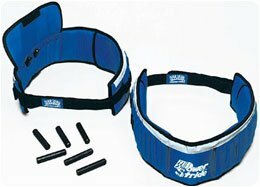 Power-Stride Weight Belt - Model 550807 by Sammons Preston at Strongman Pictures. MPN: 550807. Hurry! Limited time offer. Offer valid only while supplies last.